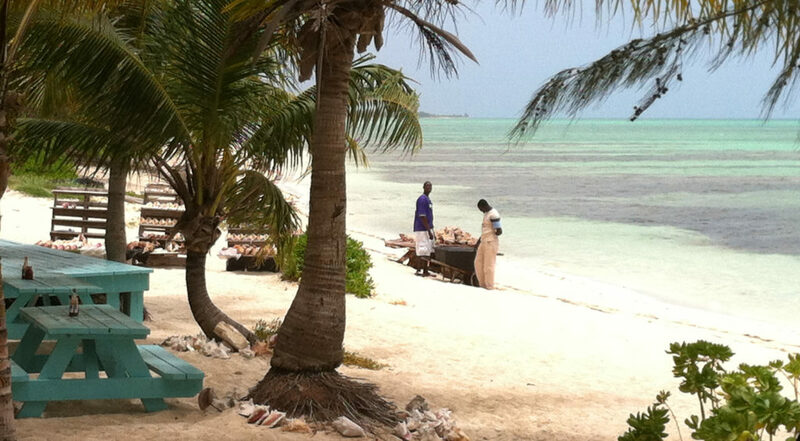 Irma, a category five hurricane, devastated Turks and Caicos when it made landfall in September. 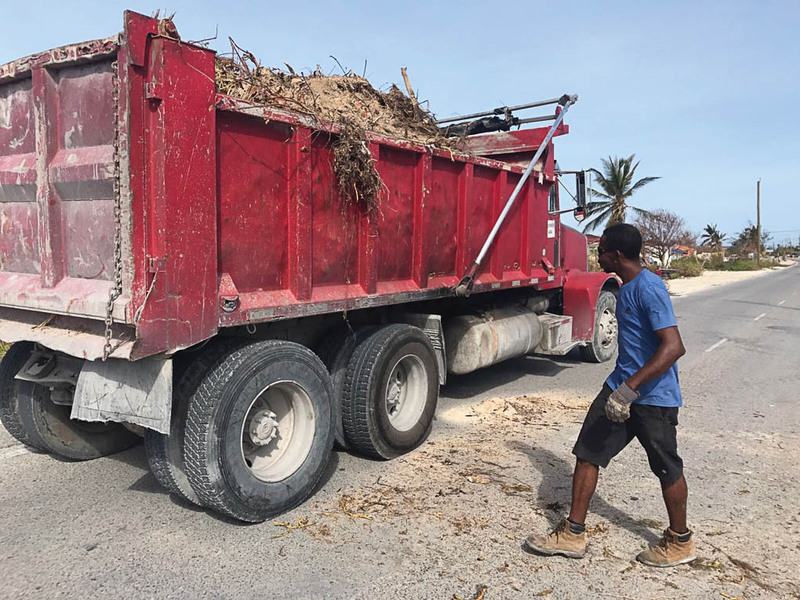 Editor of discover Turks and Caicos Magazine, Mary Lou VanderHeide, reports on the recovery effort four months on. September 7, 2017 will be a date forever remembered by the people of the Turks and Caicos Islands. Hurricane Irma, one of the strongest hurricanes ever recorded, barreled through this small island chain directly hitting every island in its path. 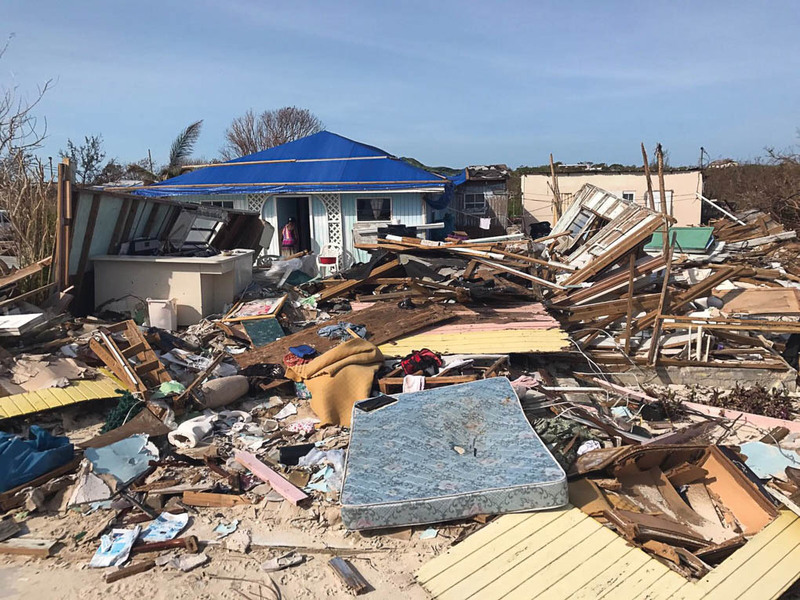 Every one of the six inhabited islands was hit, some harder than others which left a logistical nightmare as to how to get supplies to the remote sister islands from the main island of Providenciales which was also left badly damaged. Thankfully due to the strict building codes enforced by the government the tourist area of Grace Bay was miraculously spared devastation which leaves this incredible country as top Caribbean destination for 2018. How did this become possible after what many thought would certainly impact our tourist season? Well it is a total credit to the people of the islands who came together through government and private relief agencies banding together to clean up and work on rebuilding this mighty island nation. Within a few days the local grocery store IGA was open, giving away free bags of ice and coffee to those standing in long lines. At no time was there any price gouging but instead caring management and staff did their best to service as many people as they possibly could. 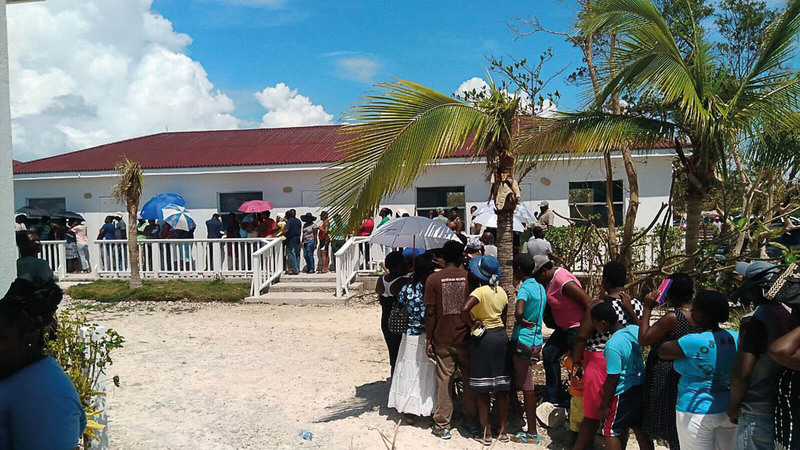 Dr Virginia Clerveaux, the Director of the Department of Disaster Management and Emergencies (DDME), explained that the country was as prepared as it possibly could be for such a major storm. 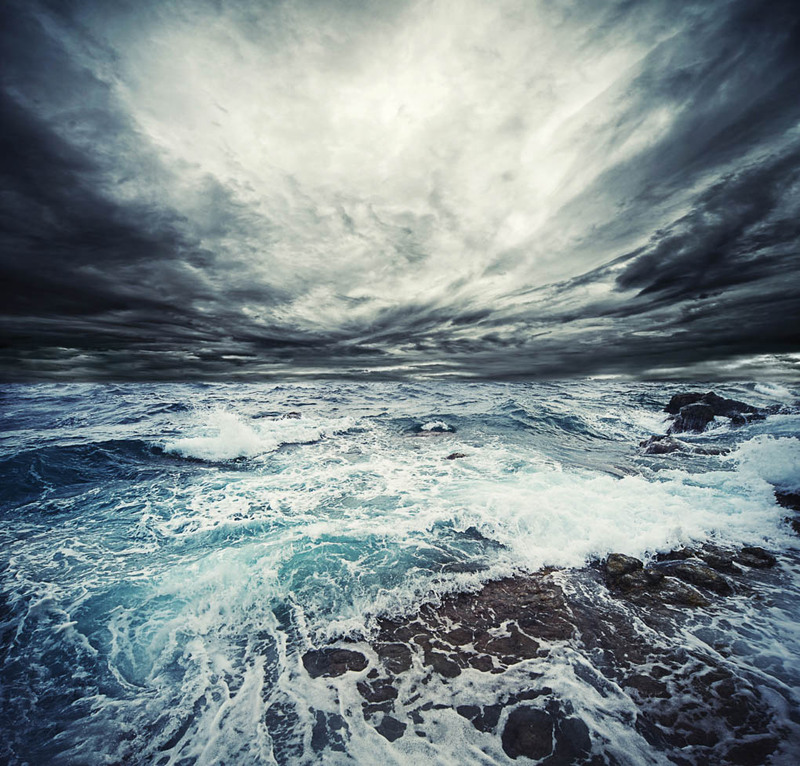 Her department focuses on preparedness throughout the year and deals with natural, as well as man-made disasters ranging from oil spills to tsunamis (which we have luckily not had to deal with). 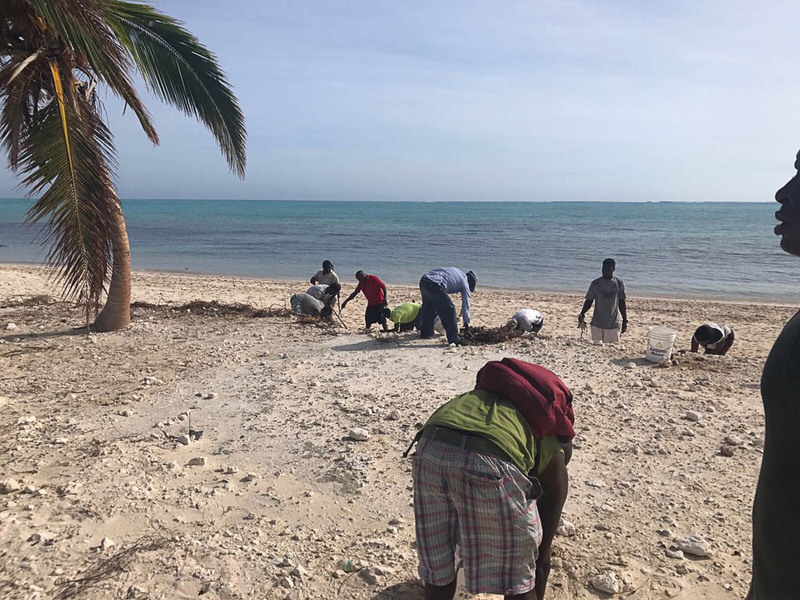 Prior to the storm Dr Clerveaux and her team went through checklists such as drainage cleaned silt, preparing shelters, and preposition supplies throughout the islands. 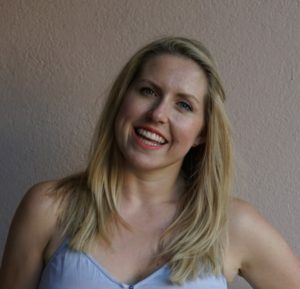 The Department worked alongside Premier Sharlene Cartwright-Robinson, as well as Governor John Freeman to ensure the country was well informed prior to the storm via a media blitz which consisted of television, radio and social media. When the storm had passed a surveillance team was sent out for an initial appraisal which included Premier Cartwright-Robinson, Dr Clerveaux and other government ministers traveling to North Caicos as well as Middle Caicos which was a treacherous journey by boat owing to all the sand in the water. Within days the delegation traveled via helicopter to the sister islands to assess the damage which was easily seen from the sky. 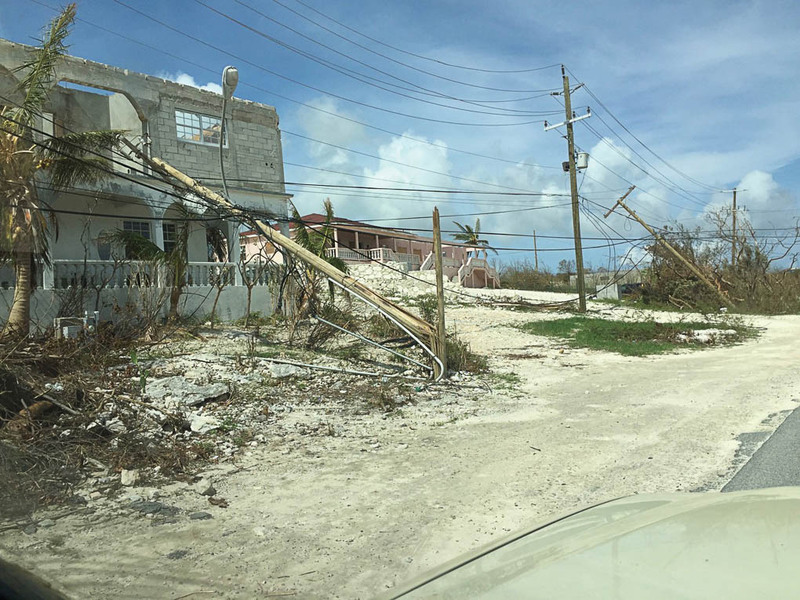 South Caicos had suffered extensively with 99% of homes damaged and Grand Turk had 79% structural damage. For almost two months DDME worked with donor agencies, as well as the Marines to facilitate recovery and rebuilding. Dr Clerveaux stressed that the goal of all agencies and government was to work together and mission was definitely accomplished with everyone chipping in and helping no matter what their position. Mark Franz, developer/owner of Villas at Blue Mountain, used his previous expertise after Hurricane Ike to assemble outside relief agencies and coordinated one of the largest private sectors to hop into action working with the government to provide immediate relief to those in need. Mark credits his local Harvest Bible Chapel and their congregation for their work alongside international aid agencies such as Samaritan’s Purse, Mission of Hope, Convoy of Hope and Missionary Flights International. Local churches and their pastors would meet with the relief agencies to distribute everything from meals, tarps, mosquito nets and everything else that was required as so many people had lost everything. Todd Foss and the Salvation Army team jumped into action and located the most in-need areas due to their expertise and hard work throughout the year and knowing exactly where the distributions should go. Moving into the Recovery Stage was initiated by John Lawson of Island Bargains who formed a Back To Work Program which was funded solely by generous donations abroad and gave anyone who showed up a great hourly working wage which went right back into the community. The UK sent in both the Royal Marines, as well as the Specialist Royal Engineers. 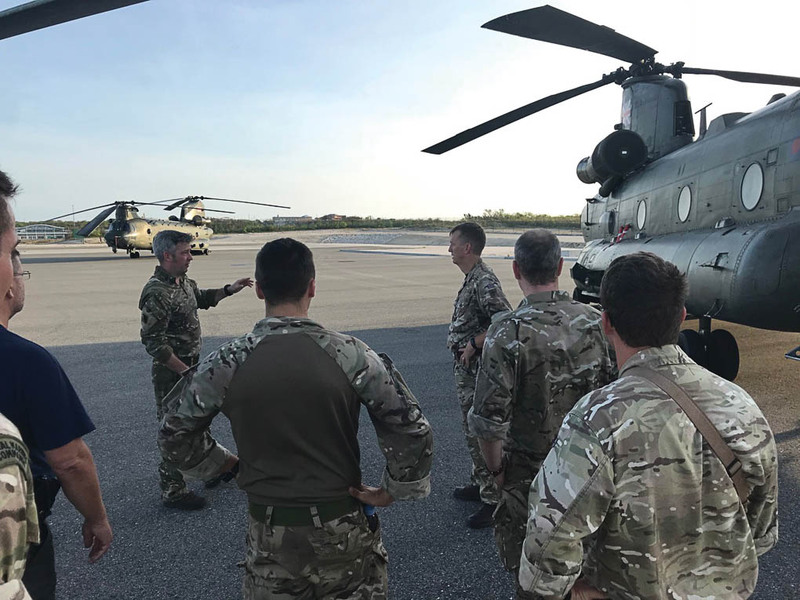 The Royal Marines were first to arrive shortly after the storm and worked to reopen the airport and work within the communities which meant that they would fly daily to all of the sister islands that were also hard hit but difficult to get to with supplies. 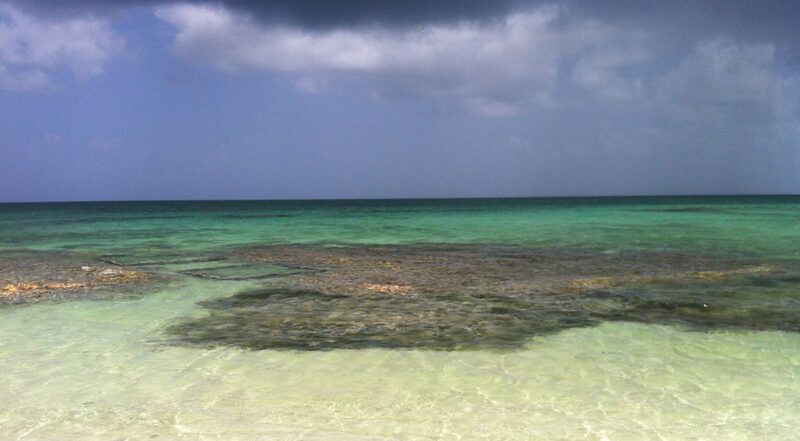 The skies would be dotted with Chinook helicopters racing back and forth daily to South Caicos and Grand Turk. 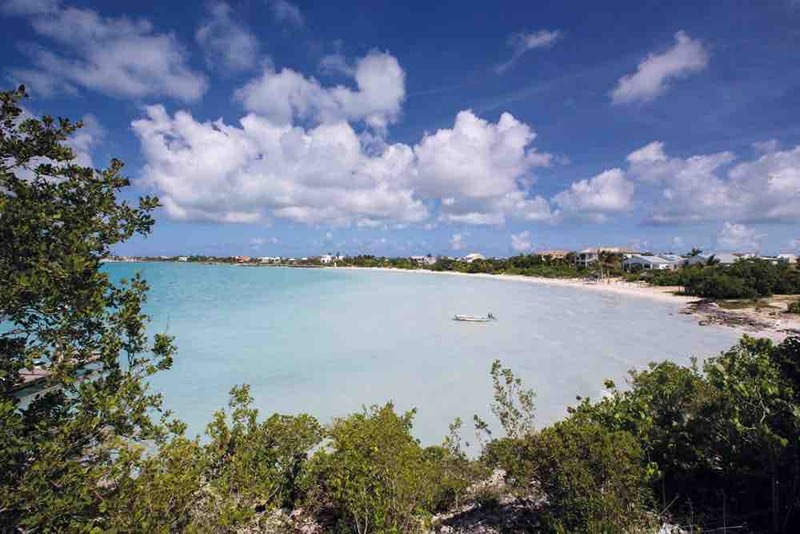 The Turks and Caicos Islands survived two major hurricanes, Irma and Maria, within weeks of one another and it is truly a testament to the spirit of the people here that we proudly announce Turks and Caicos as a top Caribbean destination even after such major events.